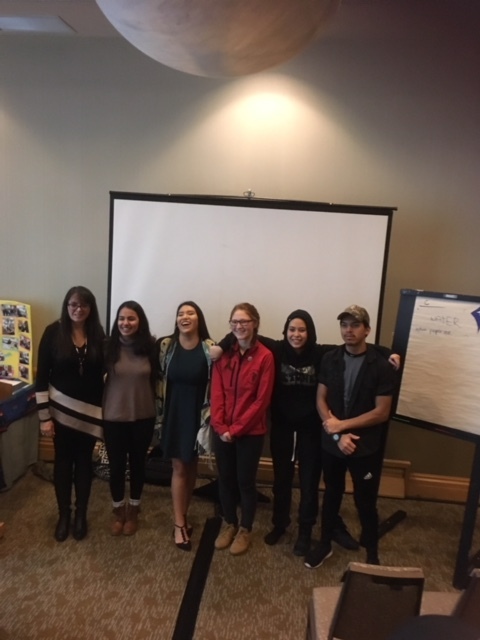 In November 2017, leadership students from along the Sea to Sky corridor came together to present at the First Nations Education Steering Committee conference on topics important to them. The sessions were well attended and positively reviewed. Well done everyone! 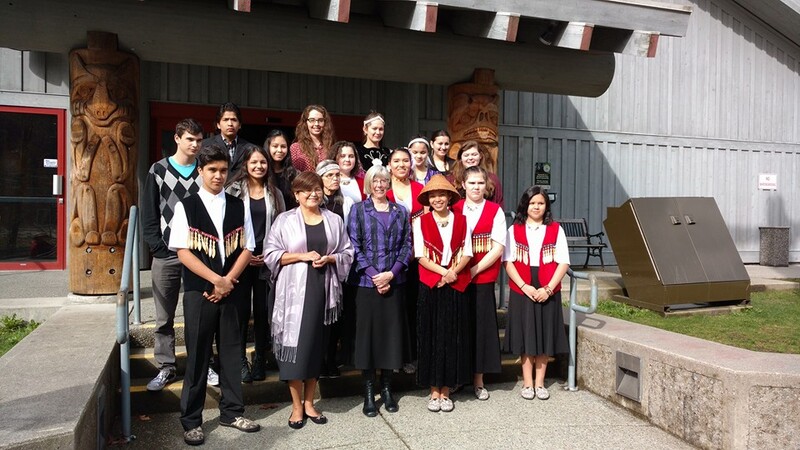 Aboriginal Leadership (South) and Skwxwú7mesh Nation students sit in circle with Lieutenant Governor Judith Guichon discussing the impacts of LNG on their land and waters.